Ok, it's time to get together and get some positivity going. How cool is it to contribute to sending a young person with cancer on a week of healing through outdoor experiences? Or help the next young up and coming ripper the opportunity to join one of the most prestigious kayaking schools in the world? 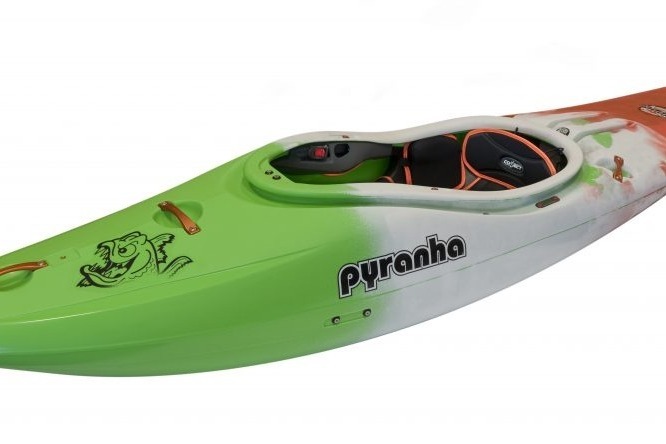 How about be a founding contributor to a brand new kayak club in Ecuador, where kayak clubs are just in the process of being made legal? GalwayFest 2019 would like to invite you to donate to the Higgins- McGourty - Vaughan Fund set up to donate equally to 3 very worthwhile causes. 1. First Descents, a non-profit which gives young people with cancer life-changing outdoor experiences. David Higgins has worked with this organisation. 2. 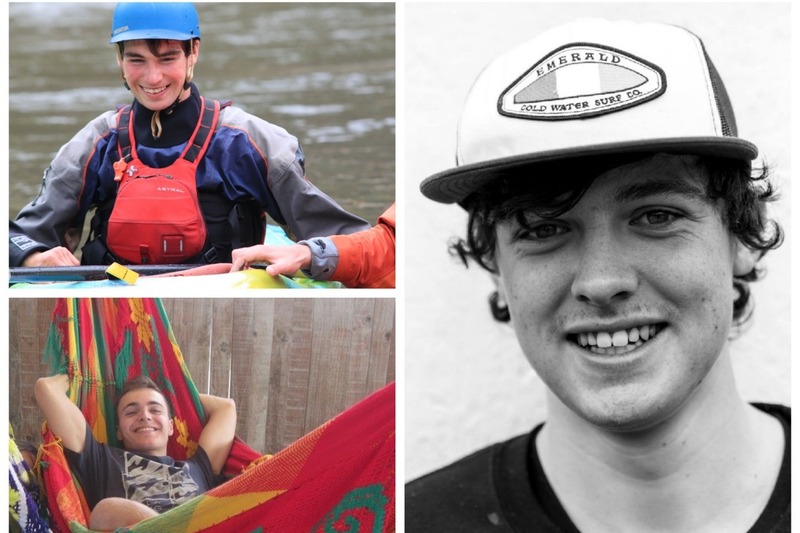 World Class Kayak Academy Scholarship for Irish/UK Student. Alex Mcgourty is an Alumni. 3. All three of the guys dedicated a large amount of their personal time to coaching others. Contributing to the establishment of a new kayak school in Ecuador would be something that we feel would truly honour them.